If you don’t mind some extreme shaky-hands syndrome camera work and a guy being overly dramatic about what is to take place, then watch this video immediately. 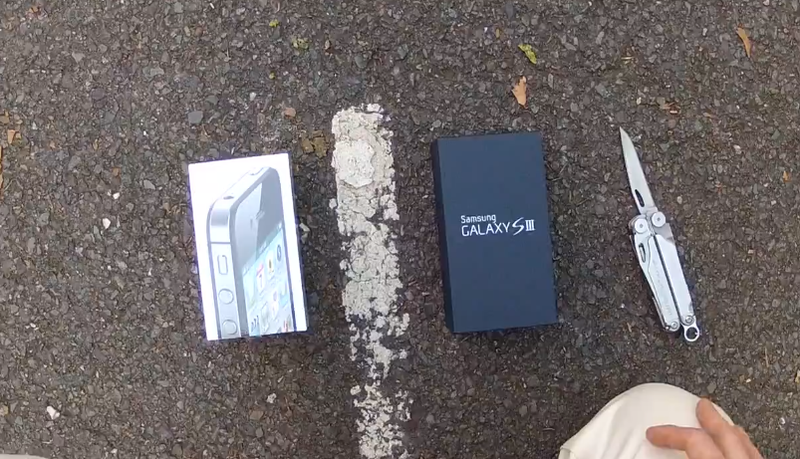 What takes place is the world’s first official drag race scratch test between the iPhone 4S and the Samsung Galaxy SIII. And there you have it. History has just been made. DROID Charge Minor Update to FP5 Finally Ready, Again?